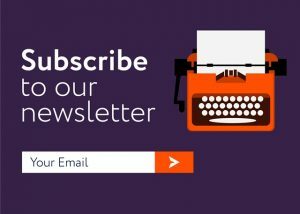 FREE WEBINAR Visualizing Ancestral Lines with DNA AutoClusters presented by MyHeritage Webinars, Tuesday, April 9th, 2:00 pm Eastern / 1:00 pm Central / 12:00 pm Mountain / 11:00 am Pacific. 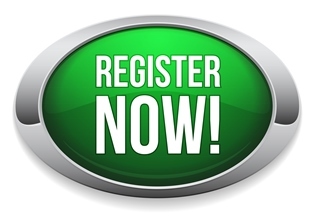 Click HERE to register for FREE – via Legacy Family Tree Webinars. This lecture is FREE, but seating is limited to the first 1,000 attendees and promises to fill up fast! Make sure you log in at least 15 minutes before start time! If you CANNOT attend the live event or the webinar fills up, DON’T WORRY! 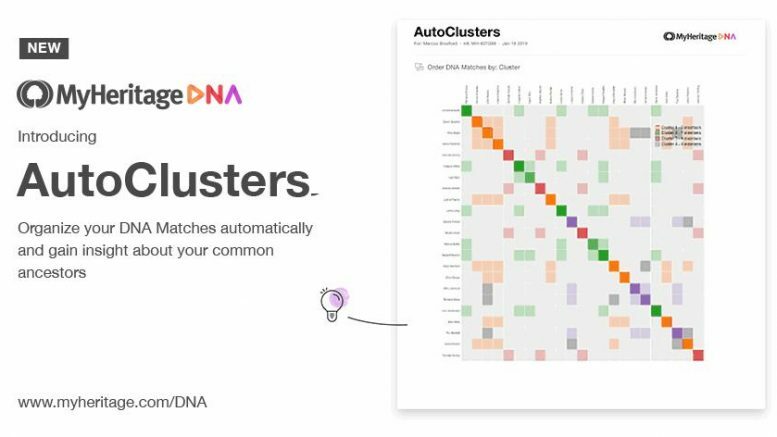 You can watch the recording of Visualizing Ancestral Lines with DNA AutoClusters for FREE using the same registration link ABOVE through Monday, April 15th. MyHeritage is the leading global destination for discovering, preserving and sharing family history. 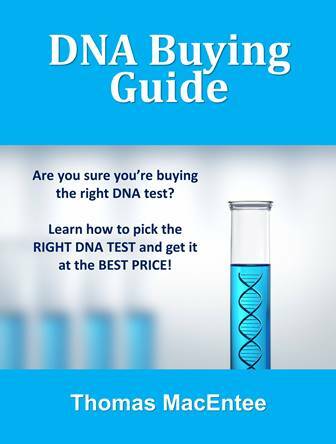 Our platform and DNA kits make it easy for anyone, anywhere to embark on a meaningful journey into their past and treasure their family stories for generations to come. Our powerful technology does the searching for you, revealing fascinating new details about your family history — effortlessly. Save 15% on an Annual Membership: Regularly $49.95, pay just $42.46 when you use promo code thomas15 at checkout. 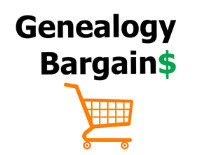 Visit https://www.genealogybargains.com/lftwebinars for more information.